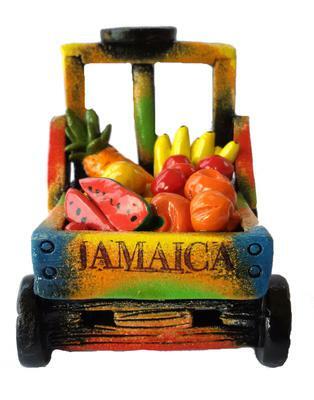 Irie Finds is a Jamaican owned and operated online gift and souvenir store. We specialize in 100% Jamaican art and collectibles, gifts, souvenirs and jewelry. Every item is handcrafted by our local artisans, often from resources found right here in Jamaica: bamboo, shells, Jamaican hardwood and seeds, among others. 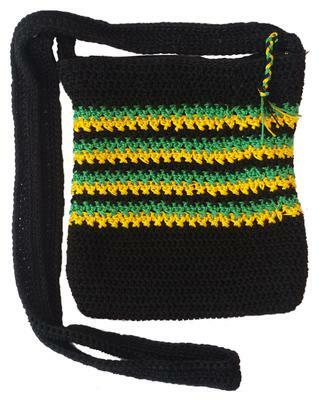 We offer items with a distinctive Jamaican flair; many are available in Jamaican or Rasta colors. We ship worldwide and everyone can qualify for free shipping once they reach the minimum spend. Repeat customers are automatically offered a 15% discount on their entire order. 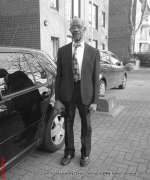 We are constantly updating our products as we seek to live up to the concept of our shoppers anticipating an exciting, new find on a subsequent visit. 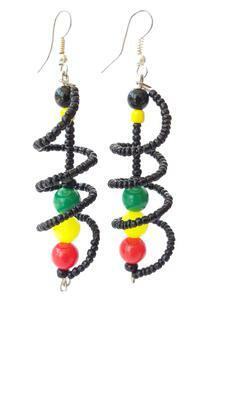 Our store is perfect for Jamaicans living abroad and desire that perfect sentimental piece from yaad. 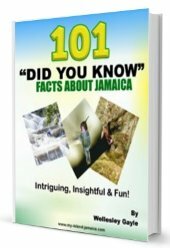 Really, IrieFinds is ideal for anyone who love Jamaica and want a little piece of our paradise. 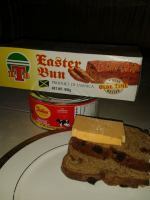 Come pay us a visit at www.iriefinds.com and discover exciting and colourful ways to proudly say "I love Jamaica".